Santo Domingo.- The Dominican Republic has the Greater Antilles’ largest mineral deposits which attract local and multinationals alike in the search for gold, silver, copper, zinc, nickel and bauxite, as well as non-metallics, used in construction and jewelry. Mining in the country began with the arrival of Spanish colonists on the island, who began to extract gold. At present, 23 of the 32 provinces are home to120 mines; 116 of non-metallic minerals, while the other four extract gold, silver, copper and nickel. Nine of the mine-rich provinces are in the south, -where poverty is the highest- and are mostly non-metallic mines, especially for construction materials. 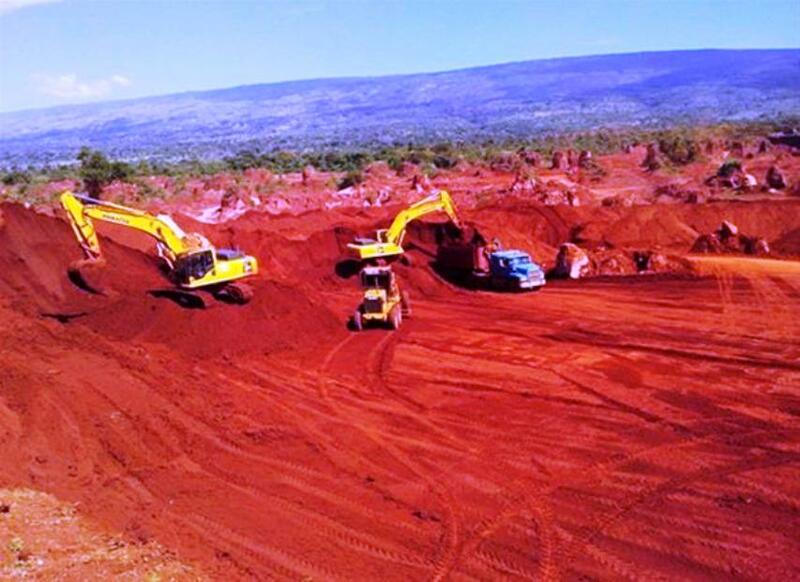 The exception is Barahona and Pedernales, where there are deposits of bauxite (to extract aluminum) and larimar, a semiprecious stone used in jewelry.